Glutathione is soluble in water, dil alcohol, liq ammonia, dimethylformamide, not in grain alcohol, aether and acetone. Its solid is relative stable. And its solution is easily oxidized in the air. Two molecules also the lively reduced glutathione-condensation of the disulfide bonds, are oxidized glutathione (GSSG). 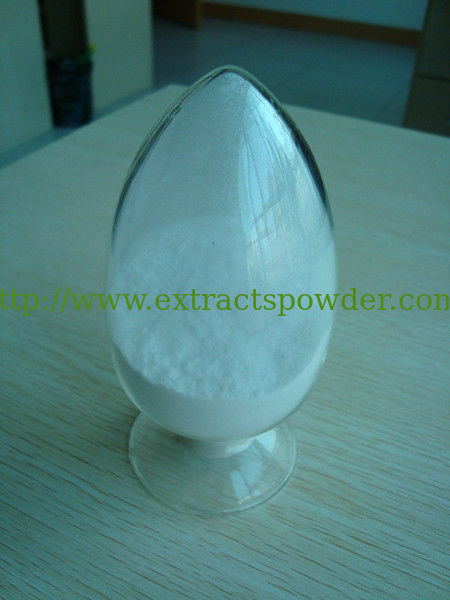 Glutathione is widely applied to food, pharmaceutical, cosmetic and other fields. R&D L-Glutathione is respective listed in our country “863 Plan” and other emphases items. We, Huzhou Longs Biochem Co., Ltd. taking on the industrialization of this “863 Plan” item, batch-produce L-Glutathione via microbe fermentation, separation, purification and other modern bioengineering techniques. And L-Glutathione has been already put in home and abroad markets. Body' s immune activity, involving unimpeded multiplication of lymphocytes and antibody production, requires maintenance of normal levels of glutathione inside the lymphocytes. Glutathione plays a central protective role against the damaging effects of bacteria, viruses, pollutants and free radicals. Without glutathione, other important antioxidants such as vitamins C and E cannot do their job adequately to protect your body against disease. Another major function of glutathione is in the detoxification of foreign chemical compounds such as carcinogens and harmful metabolites. Dermatologists prescribe Glutathione for its only side effect: whitening of dark skin. People with darker skin tone report that taking Glutathione capsules along with vitamin C for three to six months or more actually lightens the color of their skin.